I go out walking in the last of the light — before the sun winks out behind the mountains. I feel the cold in my lungs, the night coming on, and I think: It’s true, what they say. The twilight swallows us all. Beautuful sensations, i can see it! Why do such beautiful words flow from your mouth which such ease? I haven’t been on here for a while and I’m blessed to have read all your posts one after the other. Bliss! 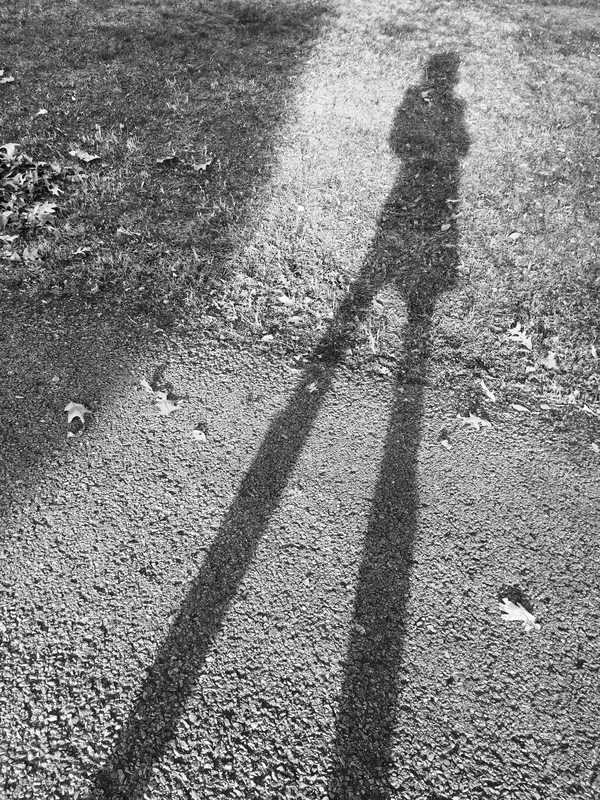 Super cool image – looks like you’re on stilts!